This year’s Sandestin Wine Festival is shaping up to be an experience of a lifetime. Are you ready to take part? 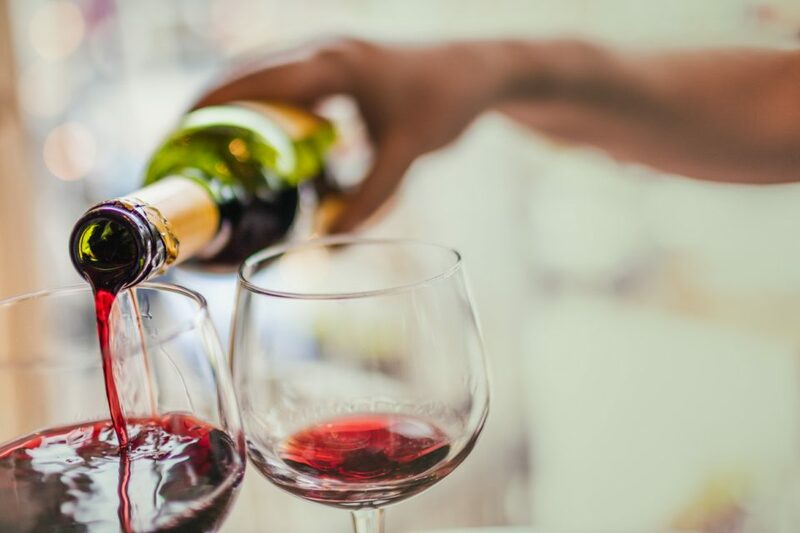 Whether you know everything about wine and just want to try the latest bottles on the market or you’re a total novice who wants to learn more about the world of wine, the Sandestin Wine Festival is the place to be. You’re going to hear from a ton of experts, and you’ll get to try a plethora of amazing wines in the process. What are you waiting for? Get the details so that you can buy your tickets today. You don’t want to miss this spring festival. You need to mark your calendars and have an idea of where you’re going if you really want to celebrate at this festival. And it’s right around the corner, so you should solidify your plans as soon as possible. It’s taking place on April 11 to 14, which gives you several days of fun and festivities to enjoy. You’re never going to get to try as many types of wines as you will at this festival. You’ll be able to attend wine tastings with over 100 different varieties, so there’s something for every kind of palate. While you’re at the tastings, you can learn more about the wines you’re trying. You may even learn how to pair wine and food together. Sure, the wine is going to be delicious, but you may want to grab a bite to eat as well. That’s when you need to head on over to the culinary tents. You’ll get to try food from some of the most amazing chefs in the area, and your dishes will be perfectly paired with the ideal wine. What more could you want from a wine festival! Oh, and if you really want to take things to the next level, you can even opt to have dinner cooked by award-winning chefs while you enjoy a wide variety of wines. You’re probably going to enjoy a lot of wine at the festival, which may mean that you’ll need a designated driver. And when you have a vehicle from Lee Nissan Fort Walton Beach in Fort Walton Beach, Florida, all of your friends will be vying for the job. If you truly want a comfortable, affordable, and stylish car, come to our dealership, and let us help you find the right ride for you.